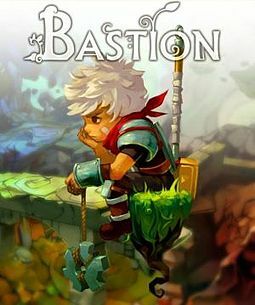 This game won several awards like Best Downloadable game of E3 2011, Best Independent game award from Spike, best soundtrack, best score, etc etc. Guys, this game is a winner. I was quite sad wen this game didn’t come out on PS3 but luckily, it did on the PC. So join the raffle by doing some simple steps below. Get it for either yourself or someone else. All you need to claim the game, if you win, is to create a free Steam account. Raffle runs until end of the month. I will draw the winners then using the Rafflecopter.